Confirmation classes are planned to begin on Sunday 8th April after the 10:30 service. There will be a total of eight classes and the last confirmation class is scheduled to be on 27th May. 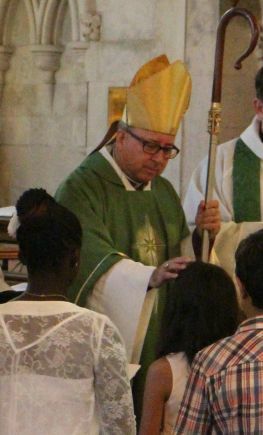 The actual service of confirmation will be on Sunday 10th June, commencing at 10:30, where the bishop will visit us to confirm the candidates.